The System Restore tool in Windows and the Time Machine utility in Mac spare users quite a few upsets, as they provide a recovery point for the operating system in the case of problems. In Linux we can make use of TimeShift, a program that carries out a similar function. 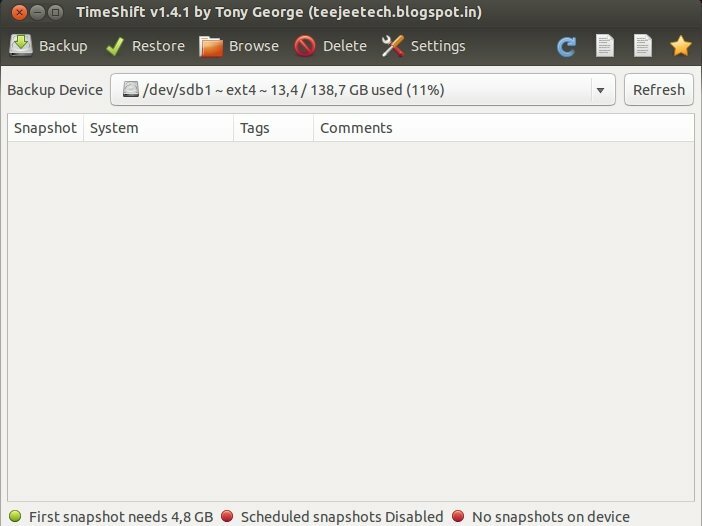 TimeShift takes snapshots of the system just in case it's necessary to restore the operating system and return it to the configuration with which it worked correctly. 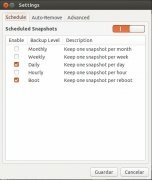 Each snapshot involves a system backup, which can be located by using a file explorer. You can restore your system's settings to the date on which it worked. Simple configuration of the application. System snapshots taken thirty minutes after it's booted. 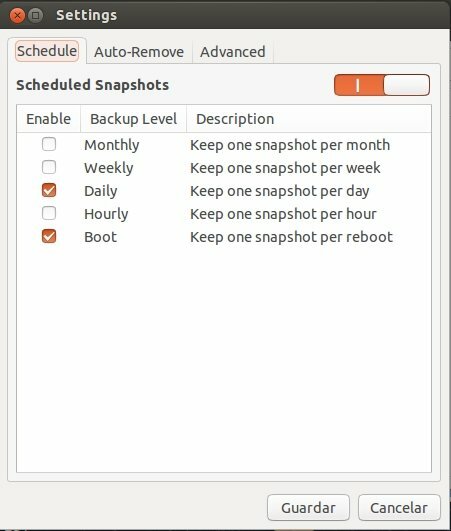 Option to configure when to make the backup. Possibility to restore the system from a LiveCD or from the running system itself. Protect your Linux against problems with the system restore tools provided by TimeShift. TimeShift restores the computer's configuration but doesn't recover files and documents. The application may require the installation of additional libraries.